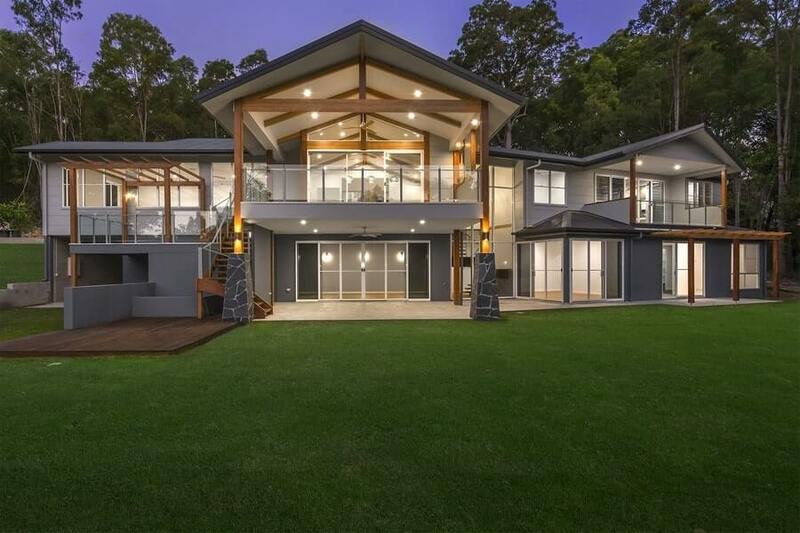 McGowan Homes are custom home builders that offer a comprehensive construction project, working closely with clients to assist and guide at every stage of the project, whether that’s with drawings completed, or from scratch. 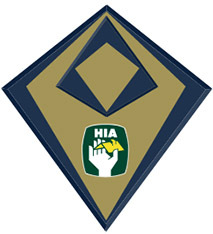 With custom built new homes, additions or renovations, anything is possible. 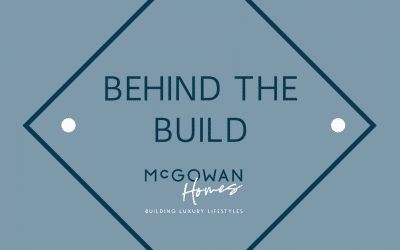 McGowan Homes offers a tailored and unique building experience, collaborating with each and every client to bring their individual designs to life. 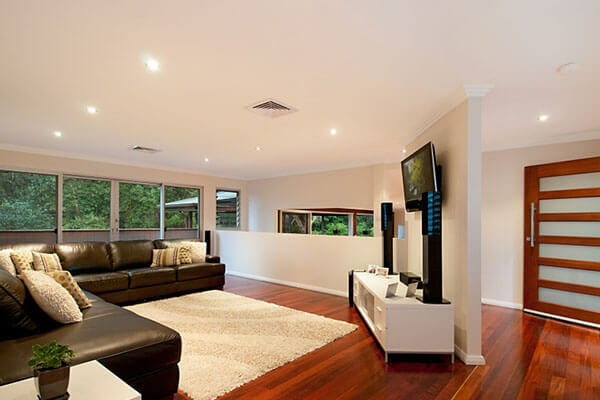 The end result is a home that allows for a luxurious lifestyle. 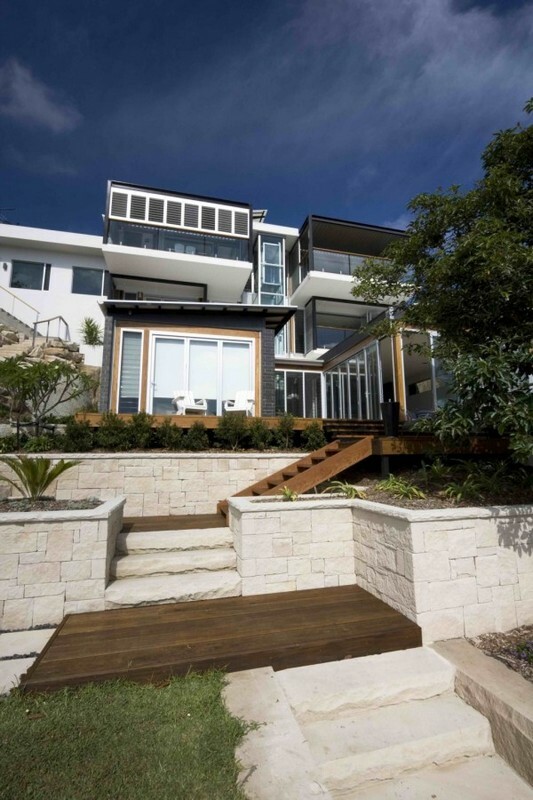 McGowan Homes is the Gold Coast’s luxury home building specialists. 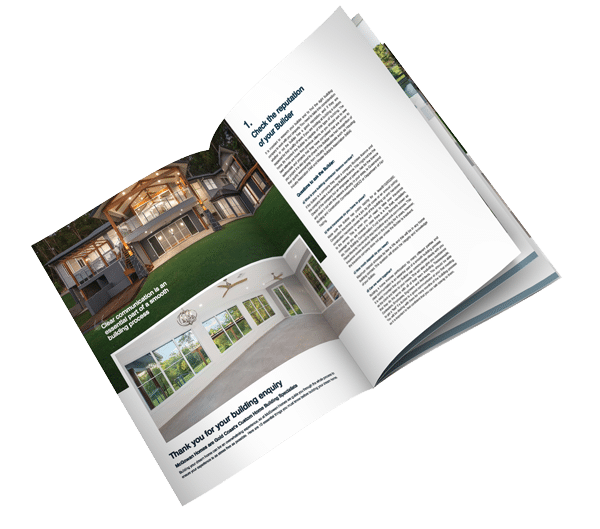 We focus on client satisfaction rather than large volumes, providing an outstanding building experience that is built on open communication, a strong knowledge of the latest materials, trends and methods and a hand-picked team of expert trades. 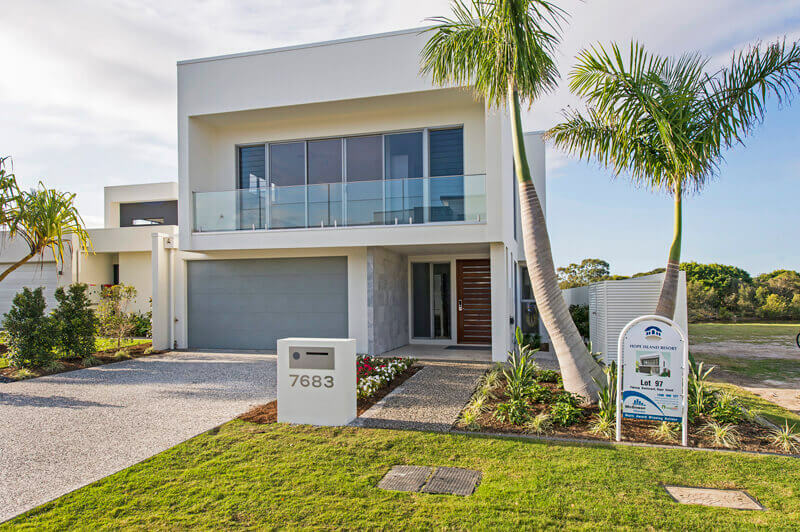 This detail-oriented and client-centric approach means we can tailor solutions to your building and lifestyle needs, whether that is on the northern Gold Coast, southern Gold Coast or elsewhere. If you’ve outgrown your home but don’t want to leave your area, a renovation or addition can be a great solution. Whether it’s adding a second level or taking advantage of your complete block, we are able to create a personalised solution that exceeds all expectations. Building your new home is an exciting and important adventure. 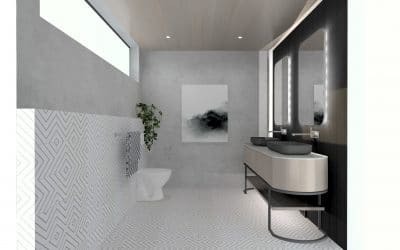 In order to ensure a smooth and enjoyable construction journey, we have established a tried-and-tested building process that encourages open communication and ongoing collaboration. It means you’ll end up with a forever home that you’ll enjoy for generations to come. 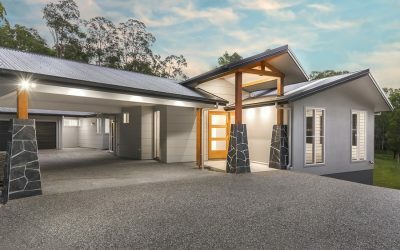 Whether you want to knock down and rebuild your existing property in Northern Gold Coast or design a new home in Burleigh Heads, the experienced team of home builders at McGowan Homes will be more than happy to arrange a meeting and provide you with a quote for custom homes, renovations, extensions or a completely new build. We love seeing our clients in their brand-new homes and do our best to capture their visions. 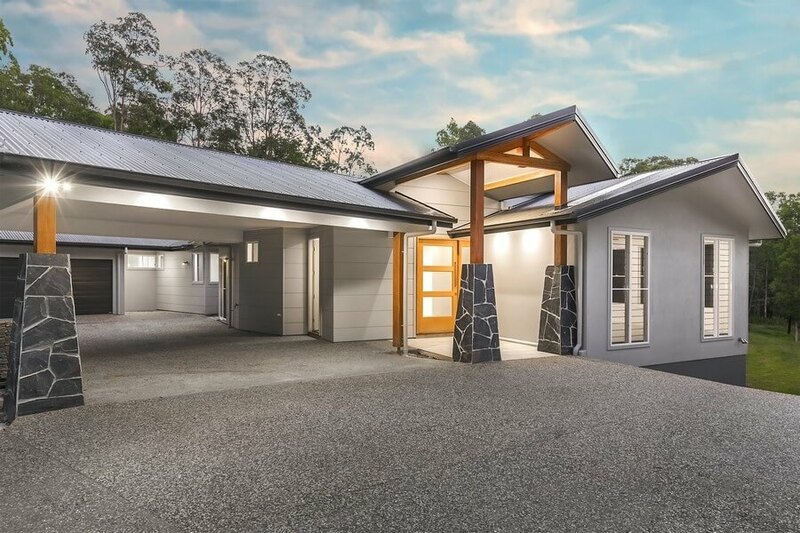 If you’re ready to start building, simply give us a call on 1300 880 527 and speak to our friendly team today. Our portfolio demonstrates the complete range of our building services, ranging from custom homes to renovations and additions. 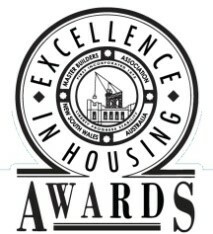 McGowan Homes has been awarded multiple awards for our custom homes, demonstrating our attention to detail, exceptional quality and high standards.